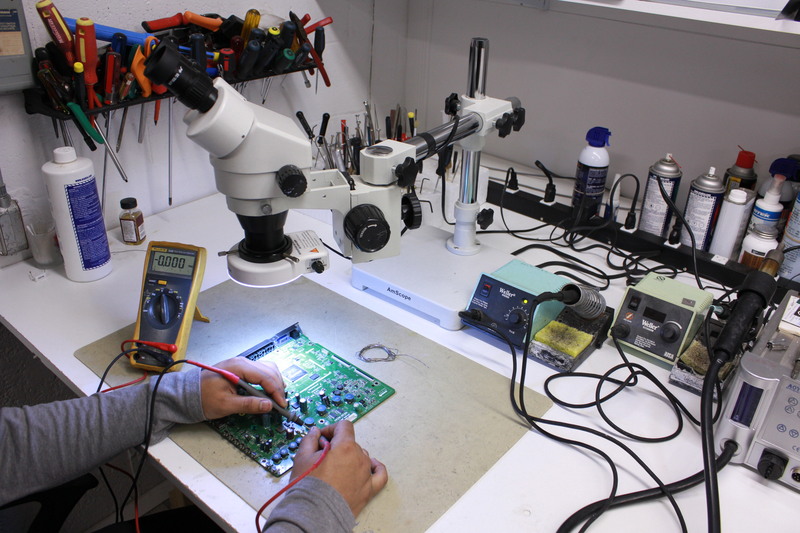 Affordable, Friendly, and Honest In-Home TV Repair Services provided by Ontario Electronics Service in the City of Stouffville and it's environs. We come to Apartments, Townhouses, Condos, Single Family Homes, Schools, Businesses etc. Call us now to set up an appointment @ 416-909-1932. Thanks for making Ontario Electronics Service the #1 Mobile TV Repair company in the City of Stouffville.